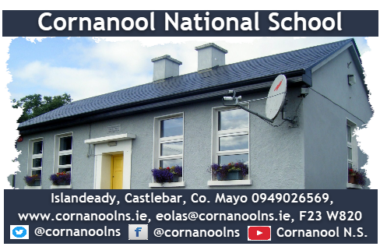 The annual Cornanool N.S. 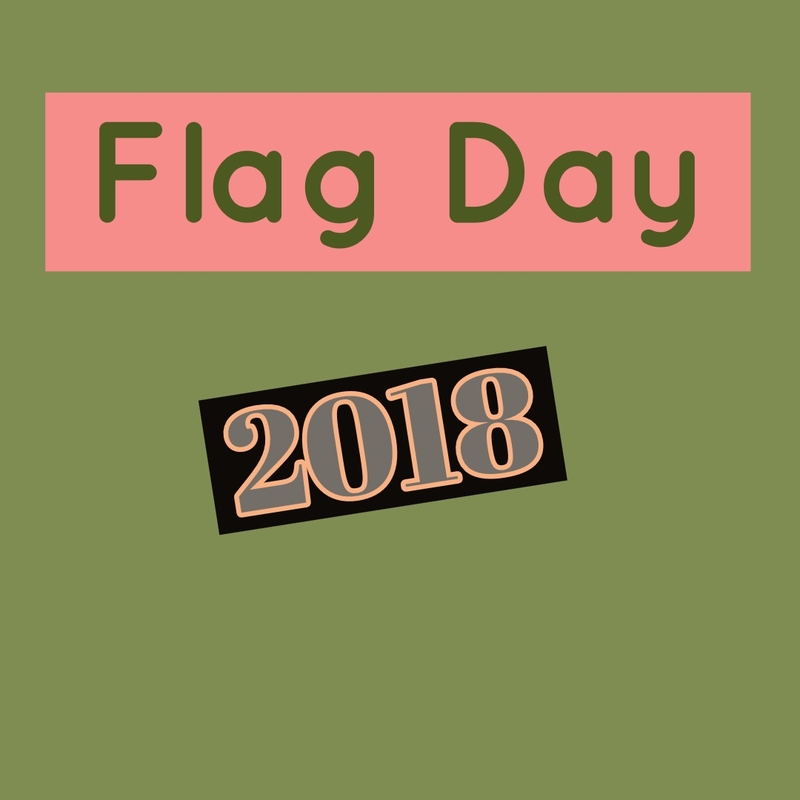 Flag day will take place this Saturday 22nd September 2018, beginning at 9am. 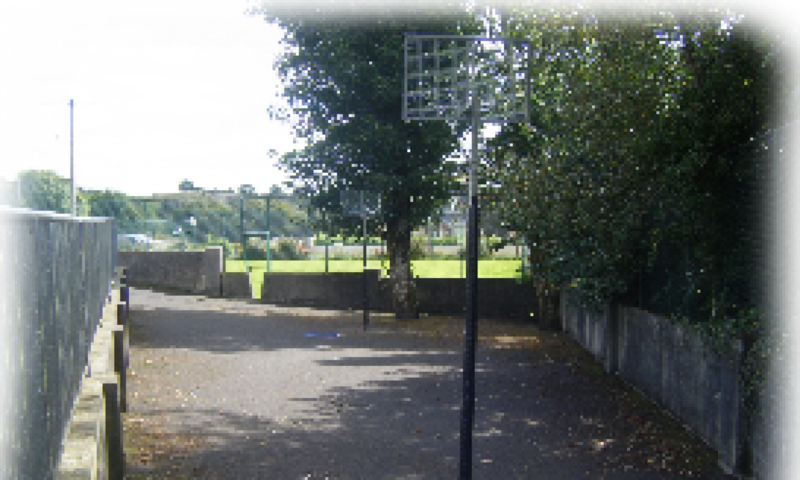 Volunteers are asked to add their names to the list on the parents’ board in the school.